RARE LISTING! 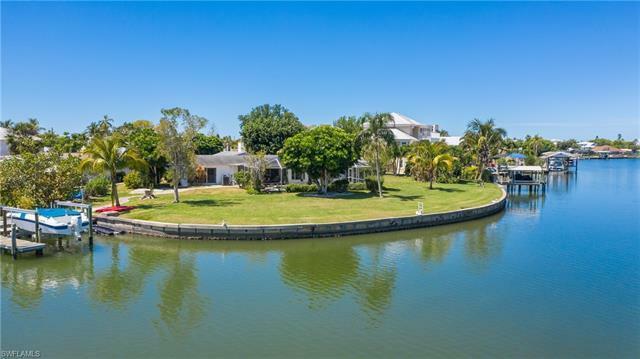 This property sits on one of the largest waterfront lots on Ft. Myers Beach. 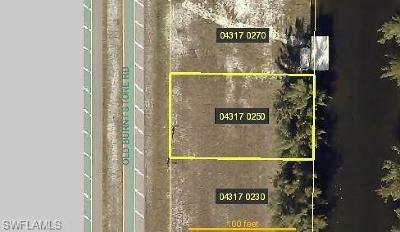 Over half an acre located in the desirable, walkable, Laguna Shores neighborhood. Unobstructed, panoramic views of the bay with easy access to the Gulf of Mexico. 180 Feet of waterfront to watch the dolphin and manatee play. Includes dock, boat lift and a separate jet ski dock. Laguna Shores provides two deeded beach accesses, making your island experience complete. Located on the Southern end of Ft. Myers Beach with easy access to Naples. Don't miss the opportunity to own one of the Island's finest locations!